Van Cleave served as the Interim Director for the last few months. During that time, Van Cleave traveled across the state to raise money. Van Cleave plans to use data to identify Democrats who have not been voting. She says she is determined to enhance the party’s visibility in the state. 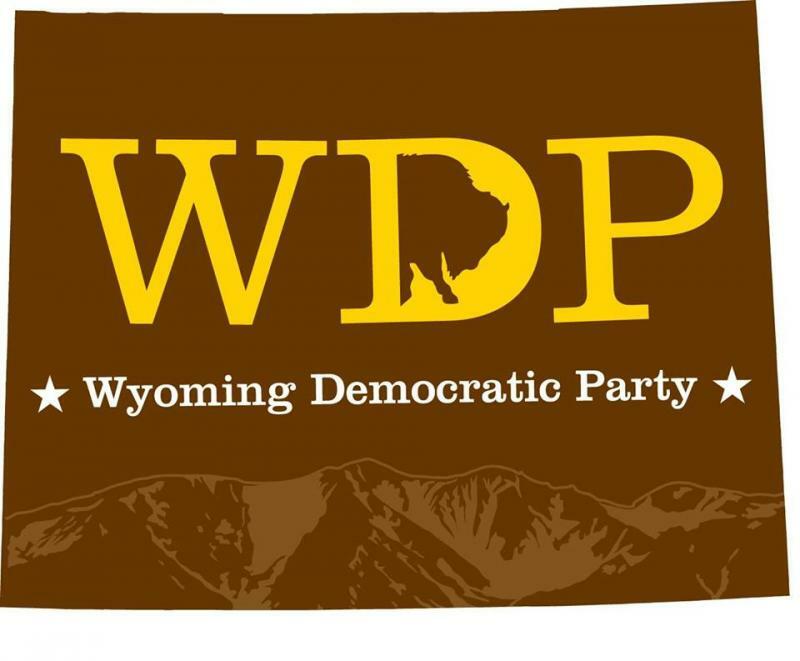 The executive director of the Wyoming Democratic Party will resign this month. That’s according to an email sent to lawmakers and leaked to the public Tuesday. Party Chair Ana Cuprill asked Robin Van Ausdall to step down from the position. Cuprill declined to comment explicitly on why that is, but said Van Ausdall’s leadership has served the party well and has allowed the Democrats to remain a relevant minority party. It’s been 8 years since Wyoming has elected a Democrat to statewide office. This year candidate for Governor Pete Gosar and Superintendent Candidate Mike Ceballos are hoping to break through. But it won’t be easy. 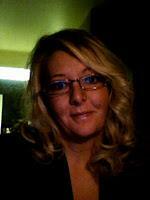 The Executive Director of the Wyoming Democratic Party is Robin Van Ausdall. She’s worked on several campaigns in Colorado and she says Ceballos and Gosar and great candidates. 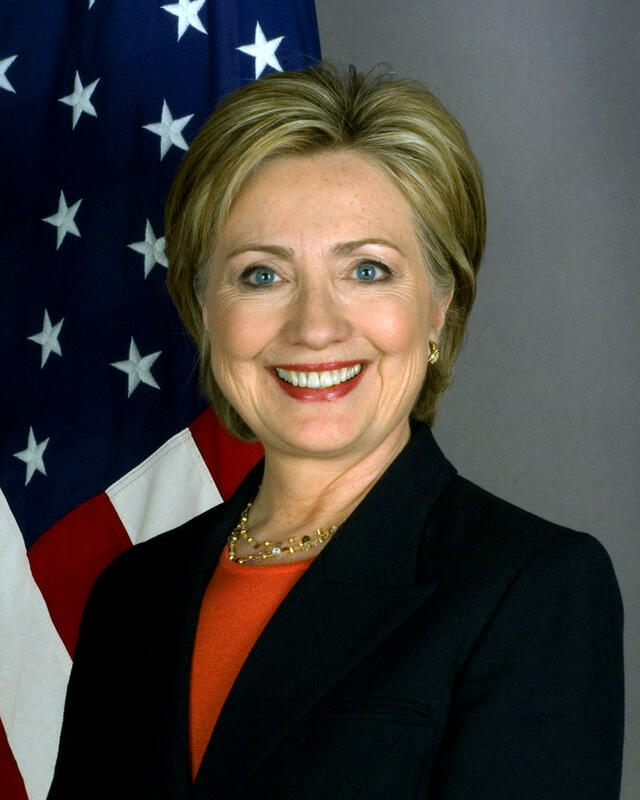 "If people are willing to consider these candidates individually on their merits at least if not one will be elected." 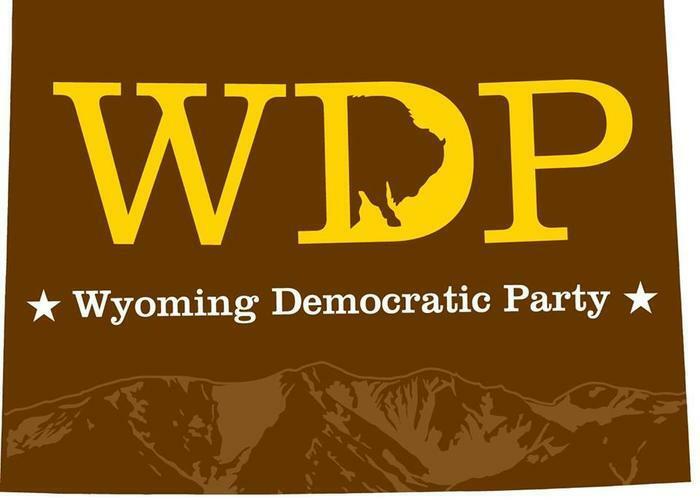 The Wyoming Democratic Party has chosen a new executive director: Robin Van Ausdall. Van Ausdall has worked on several Democratic political campaigns in Colorado and was the Democratic National Committee field officer for northeast Colorado for three years. She says she’s excited about returning to her native Wyoming, and she hopes to make the Democratic party more competitive in the state. She says she hopes to provide more support to party officials at the county level and to raise more money than in the past.